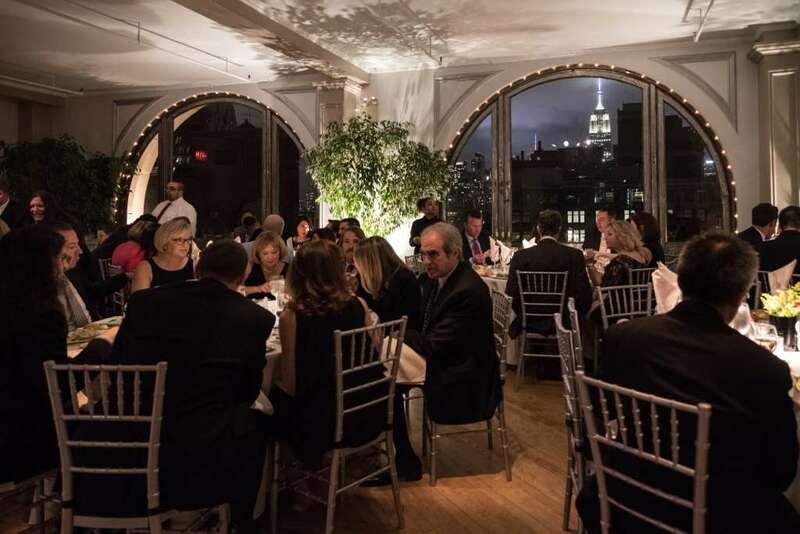 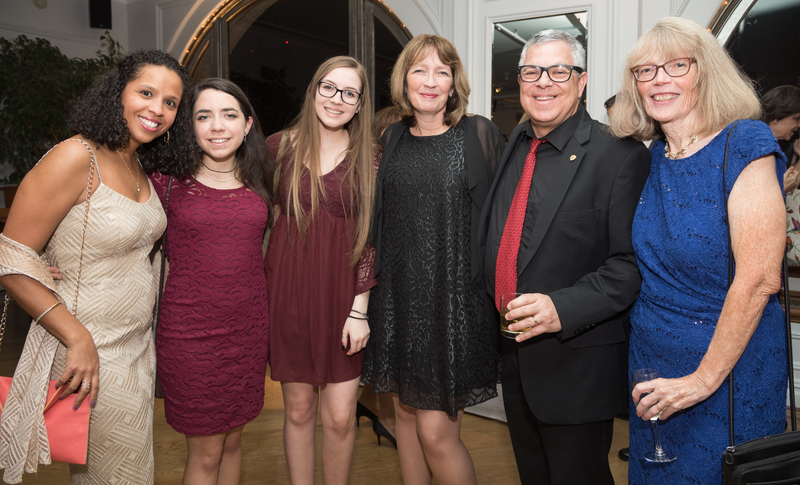 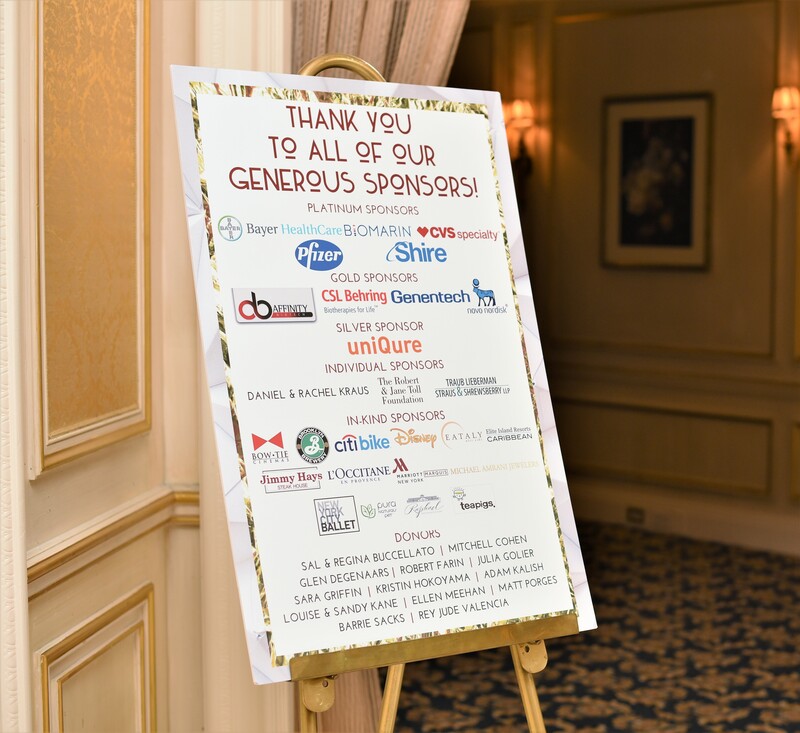 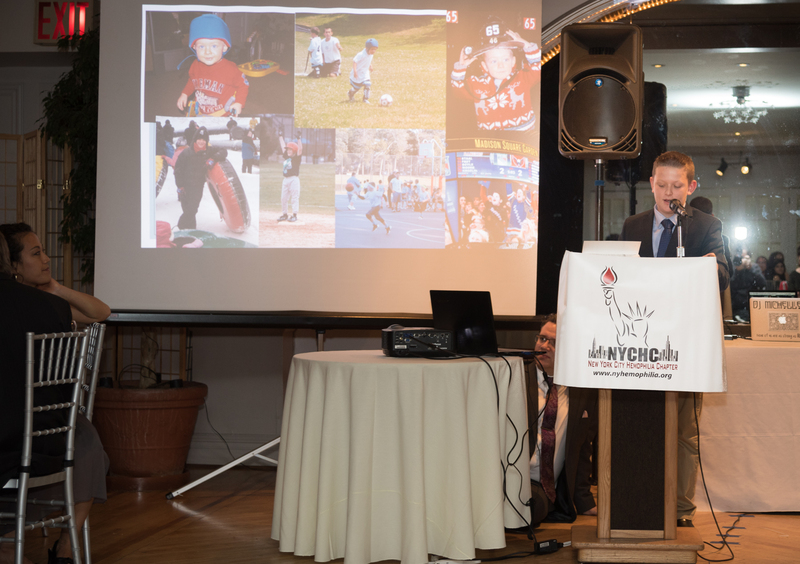 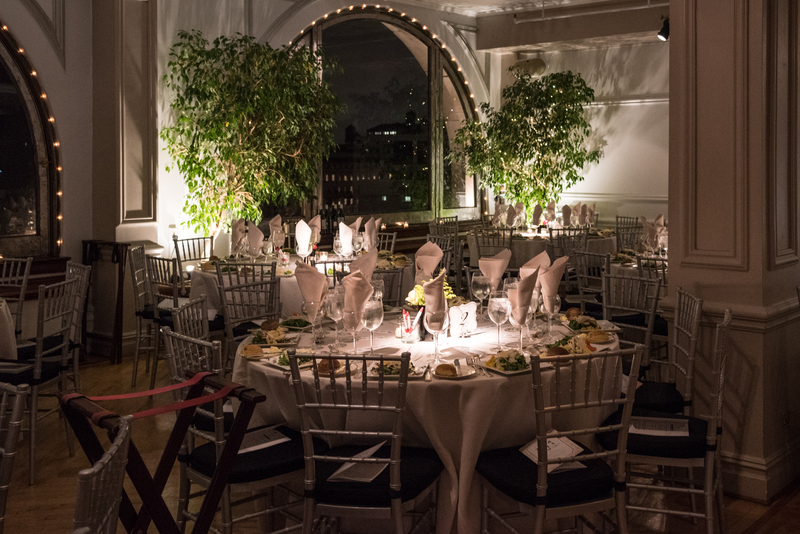 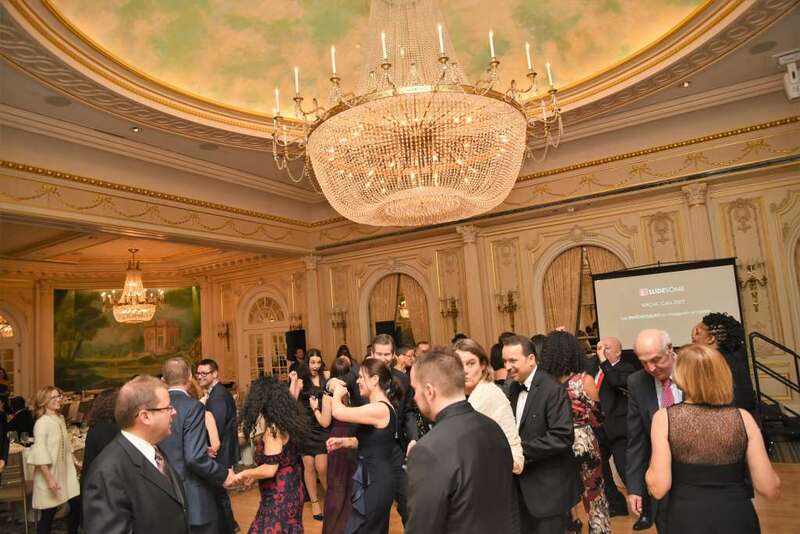 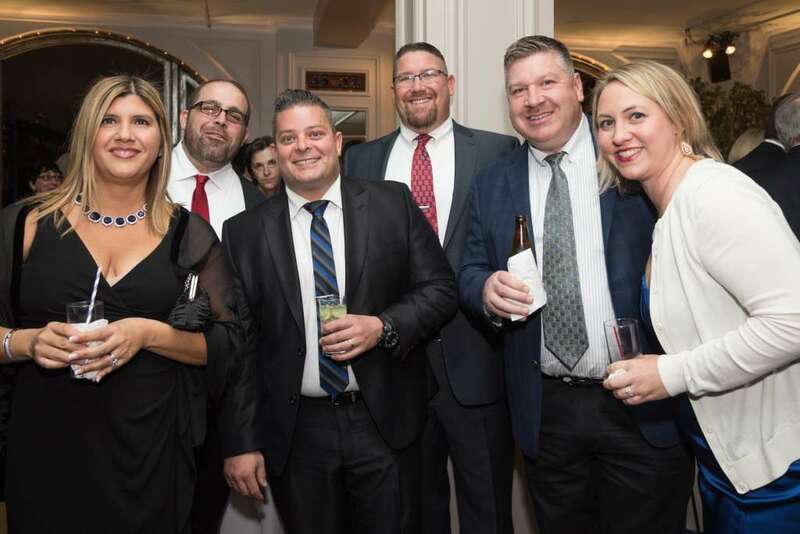 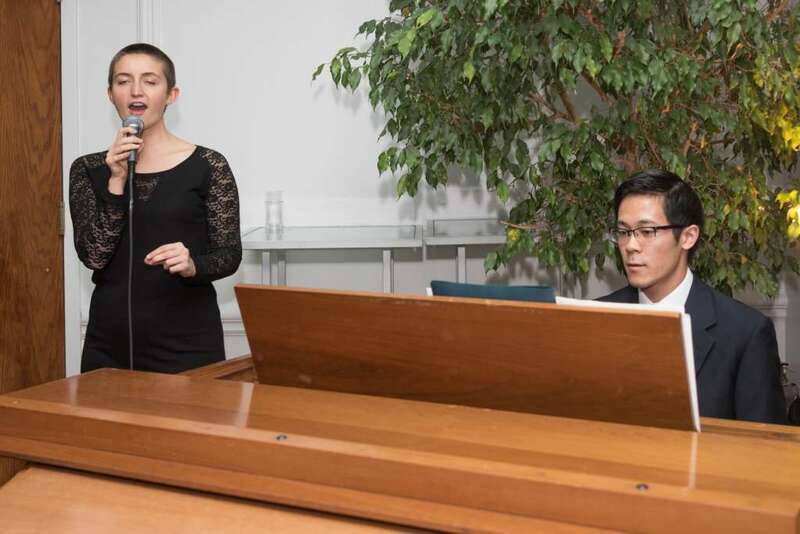 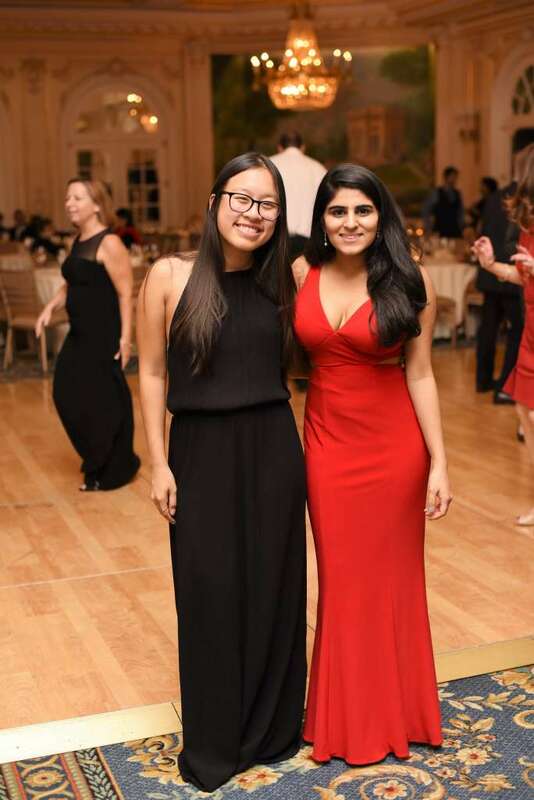 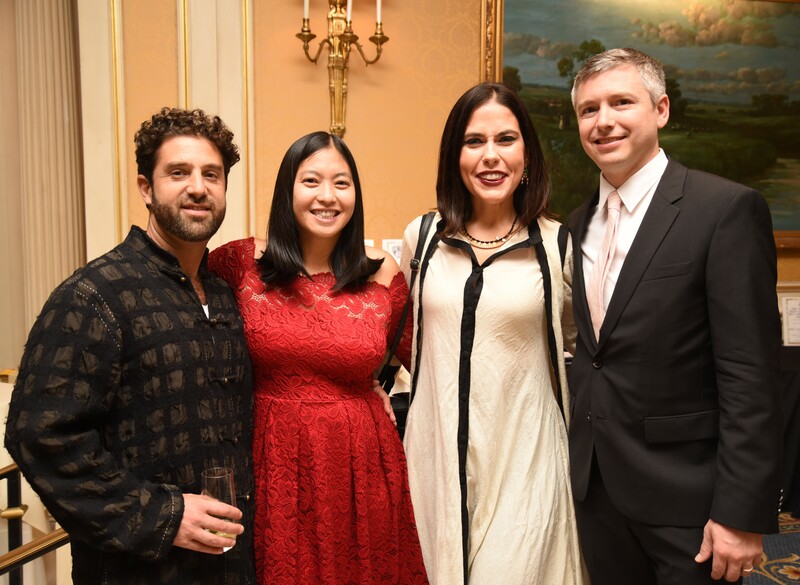 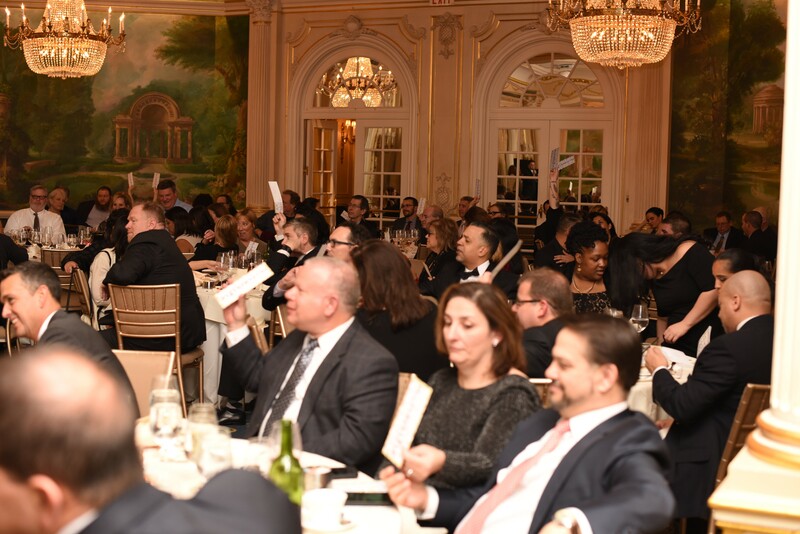 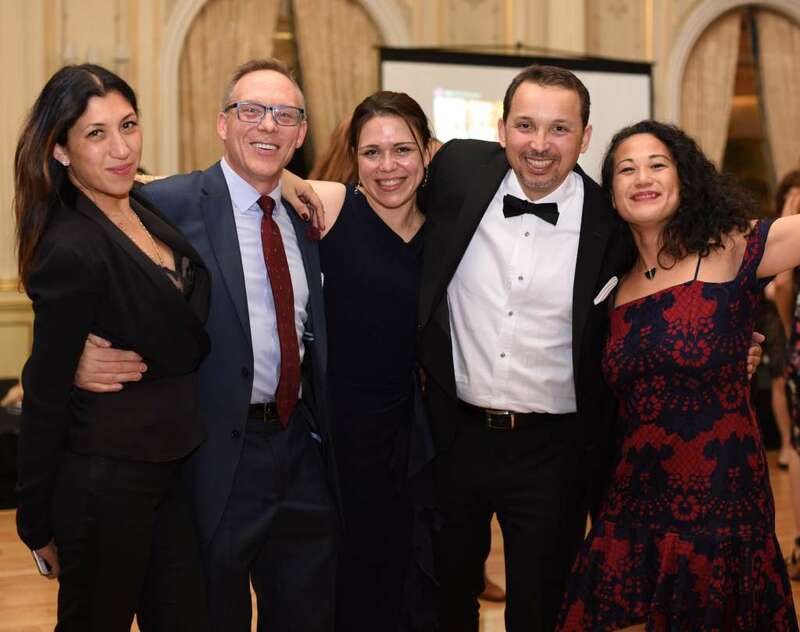 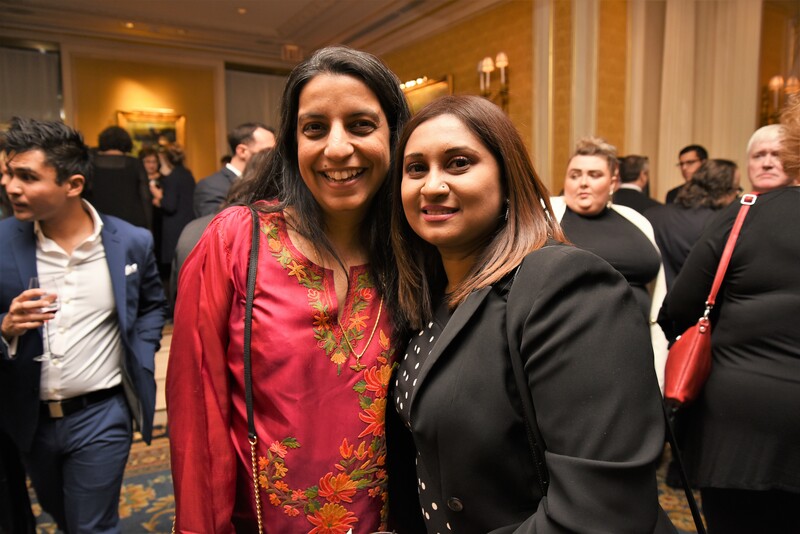 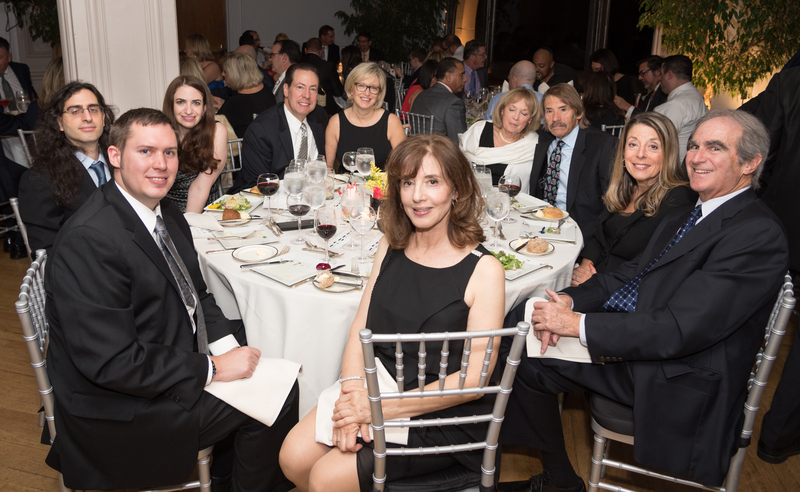 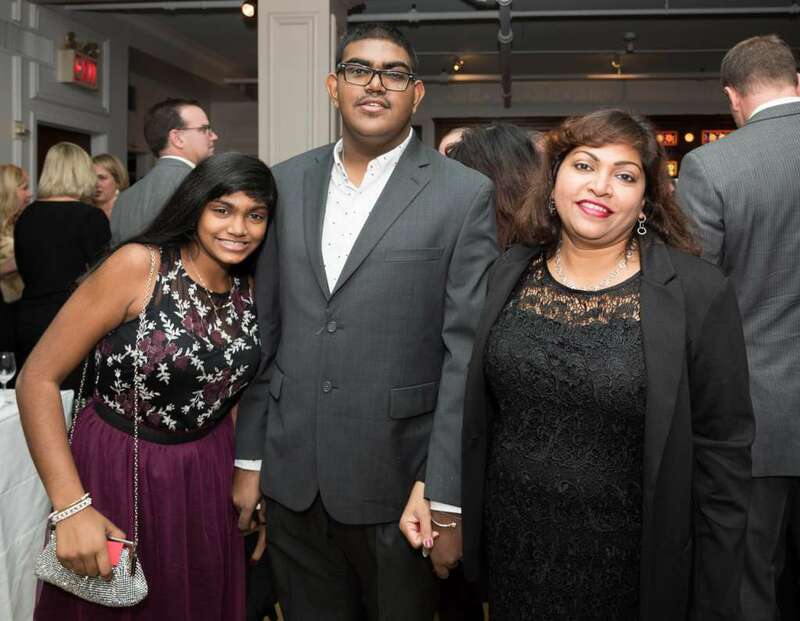 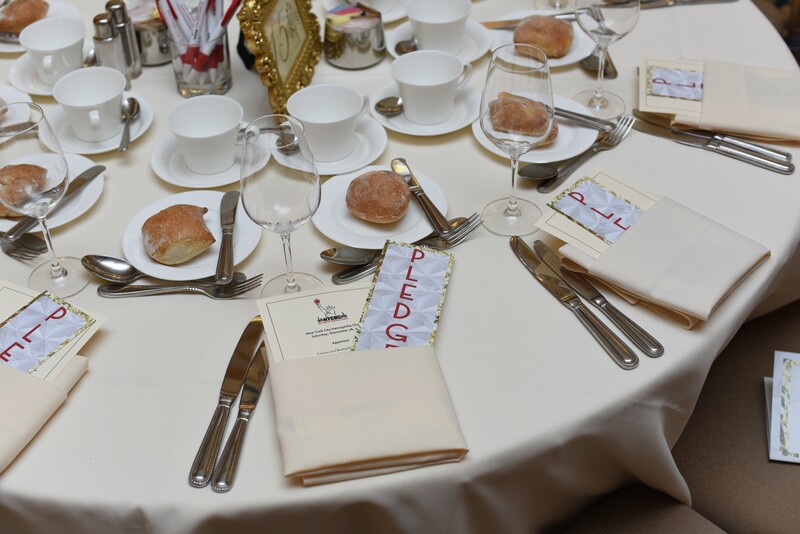 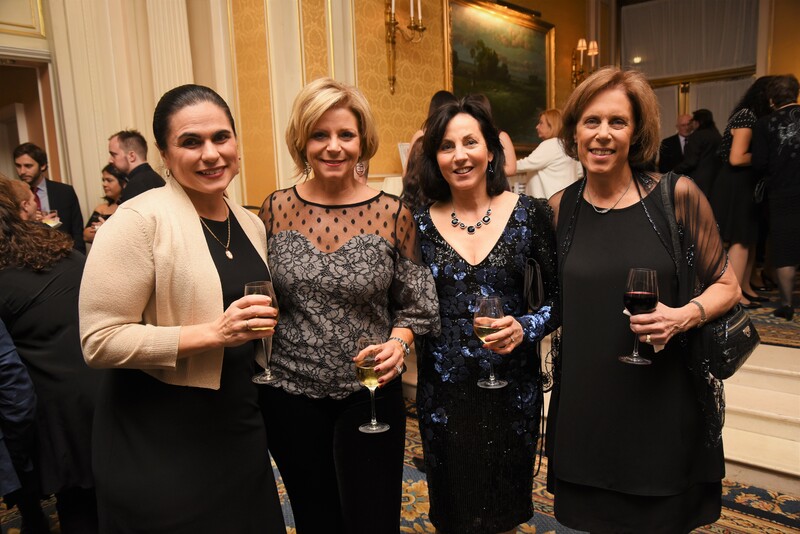 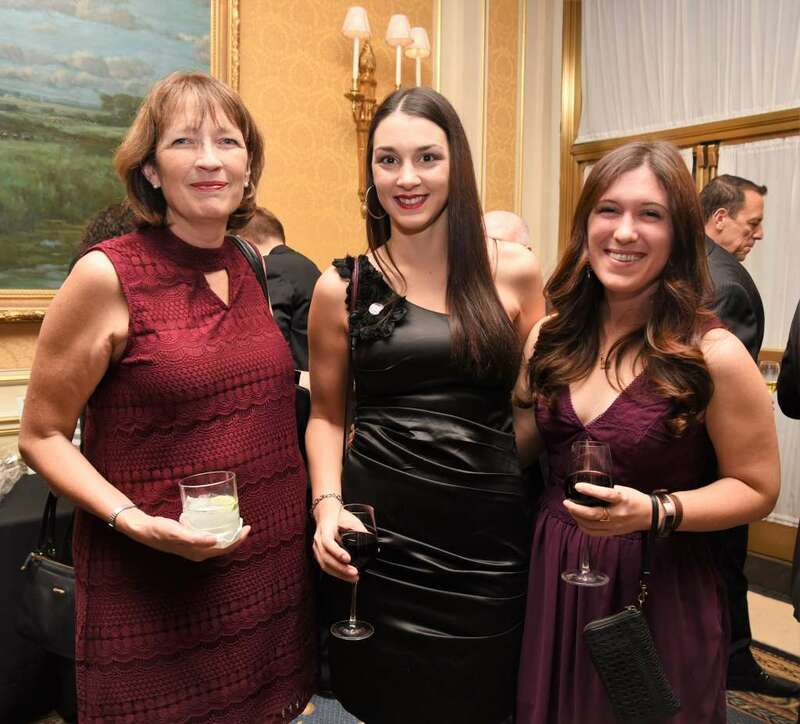 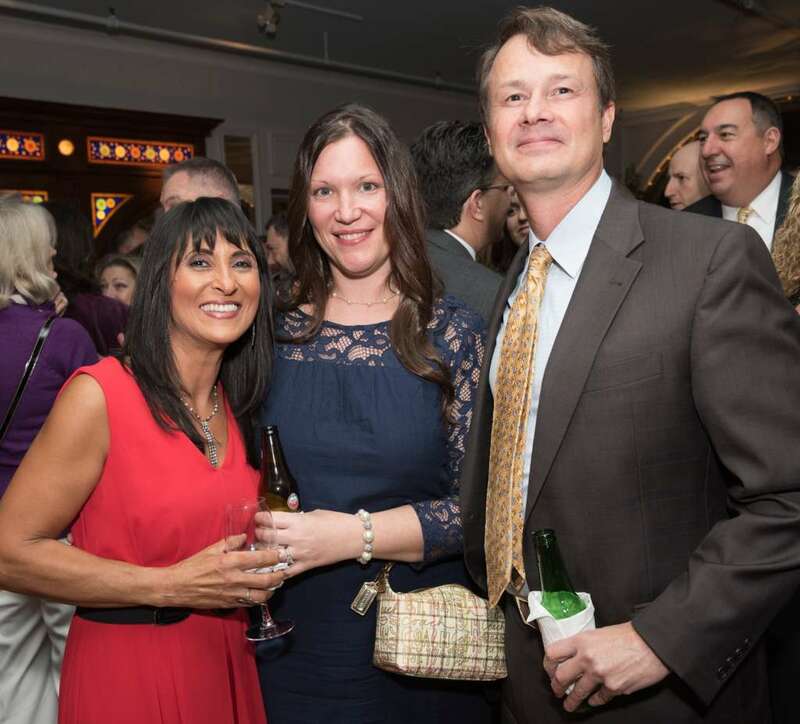 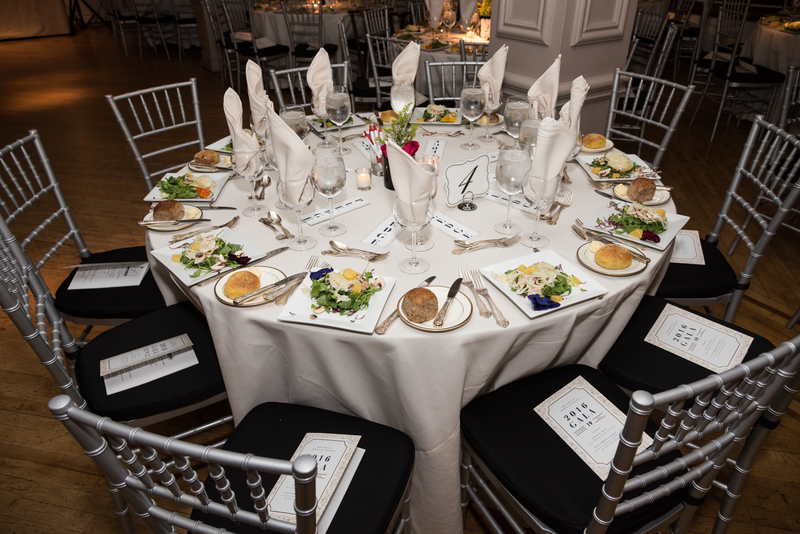 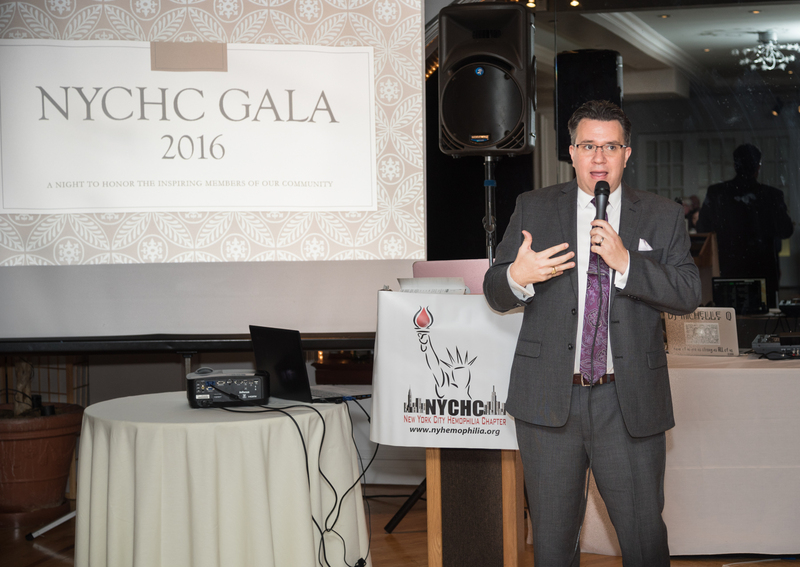 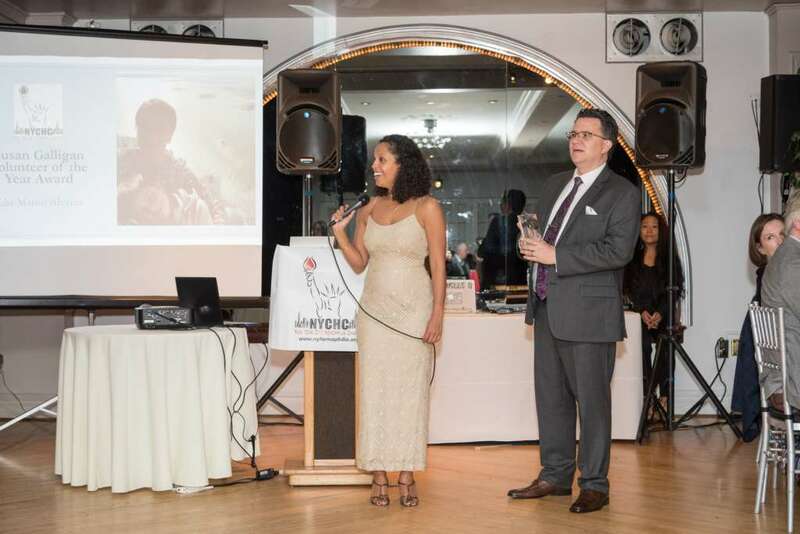 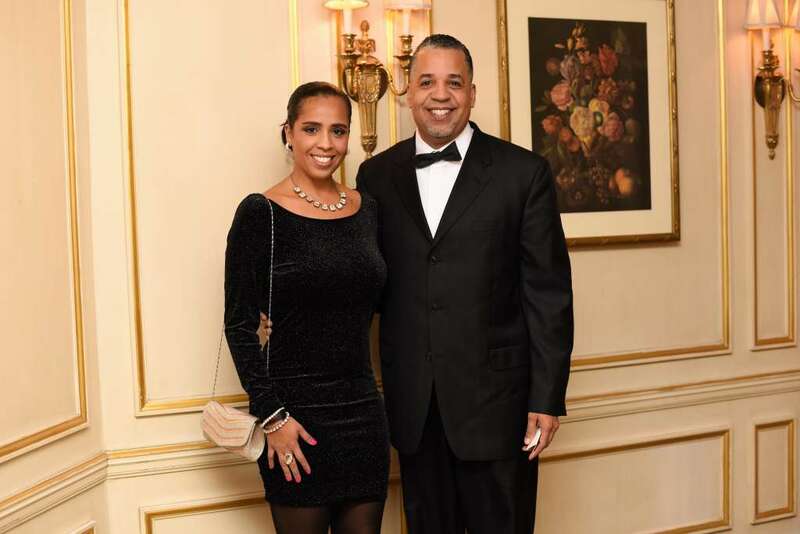 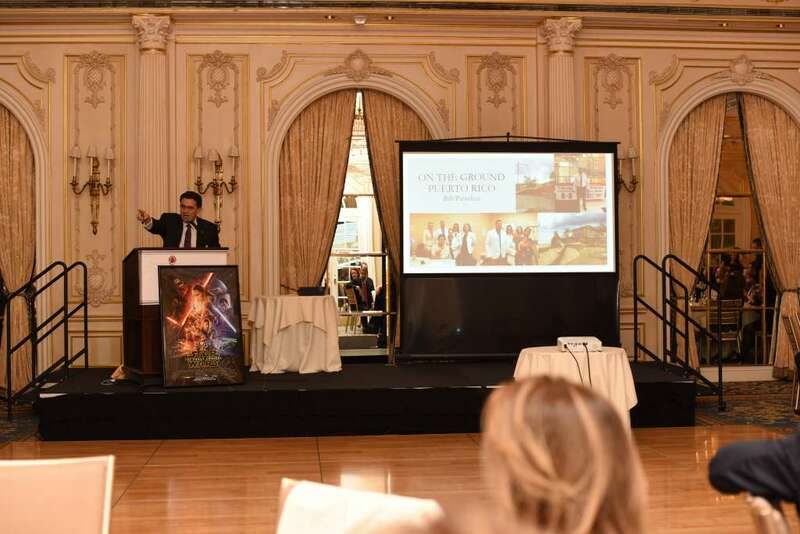 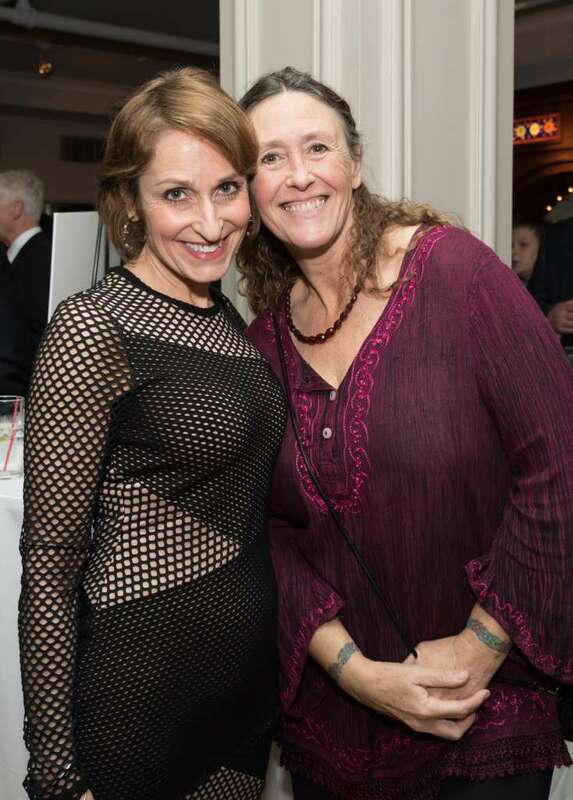 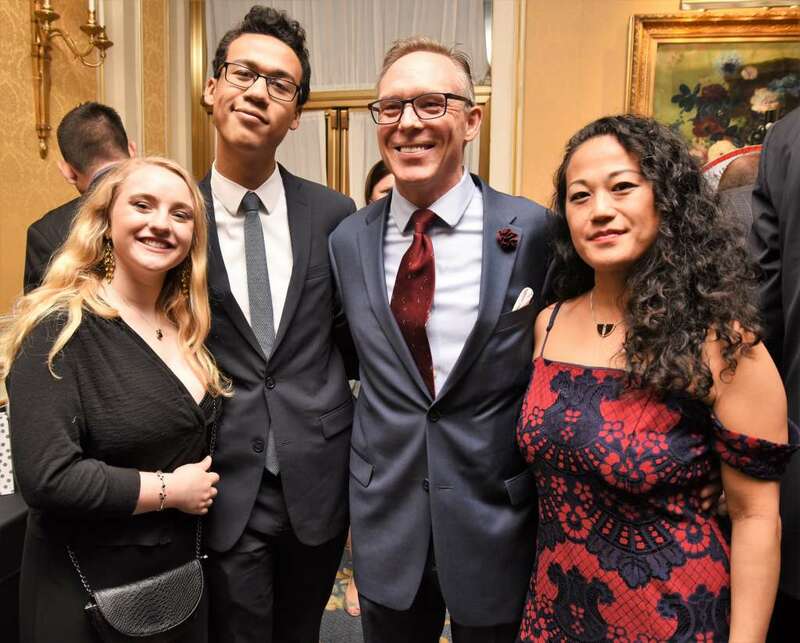 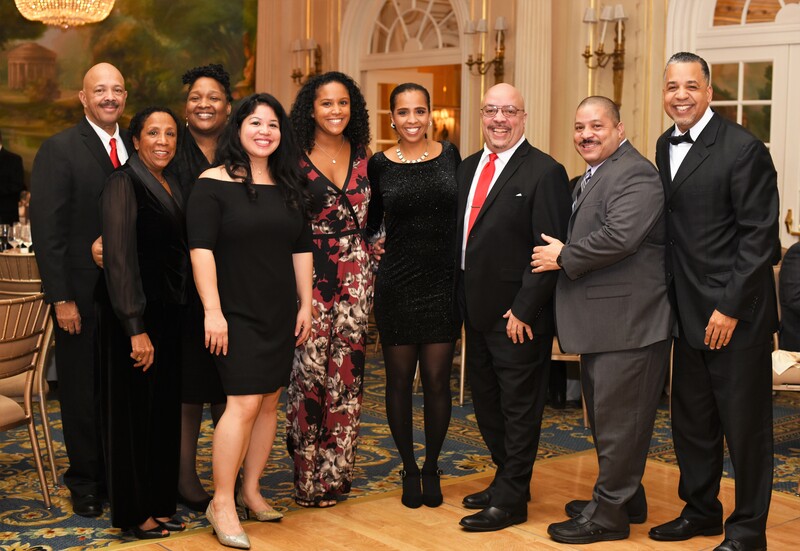 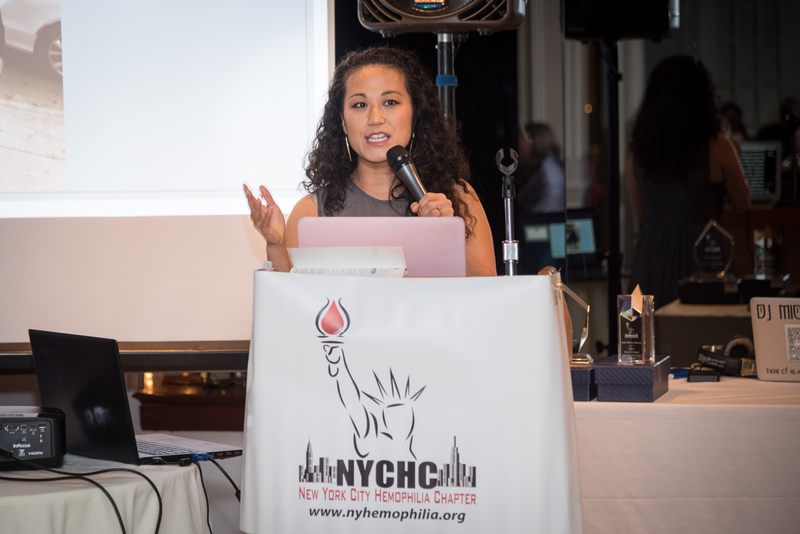 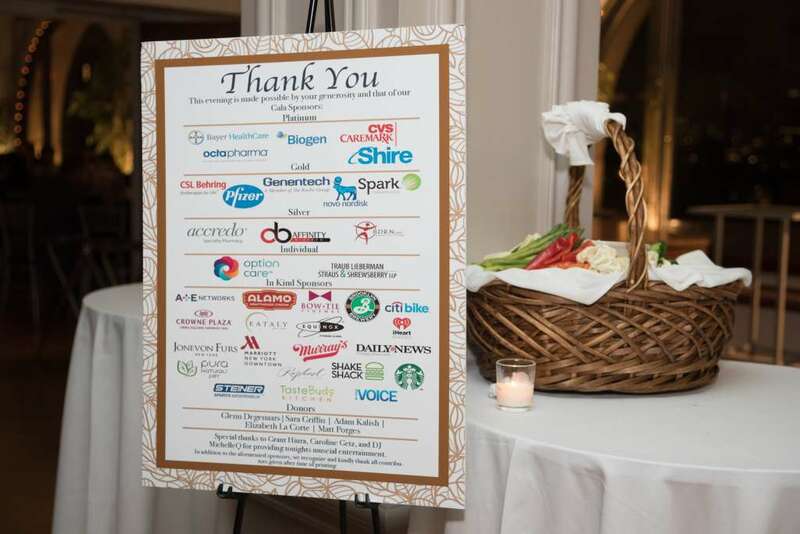 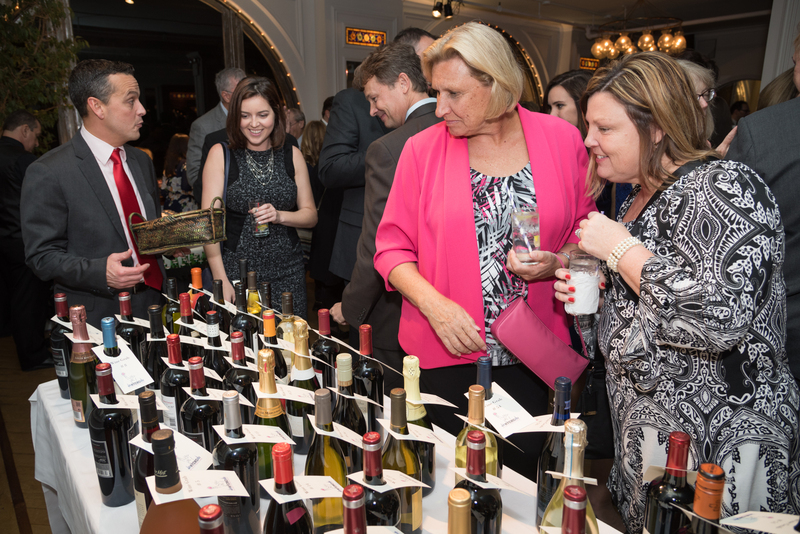 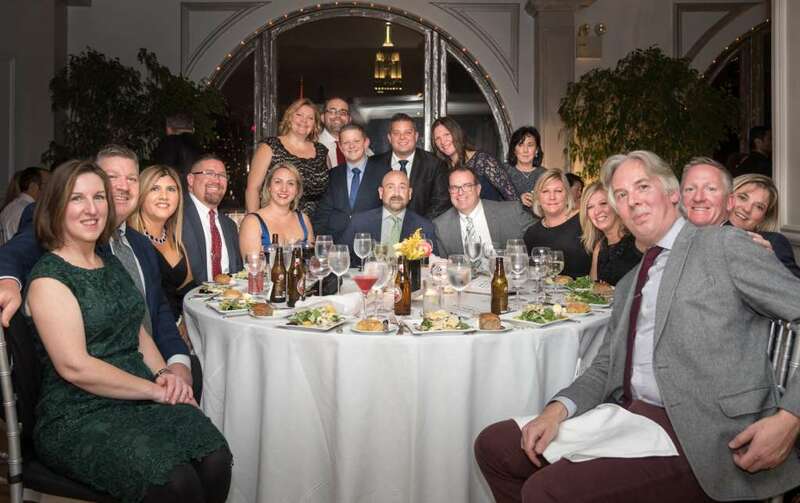 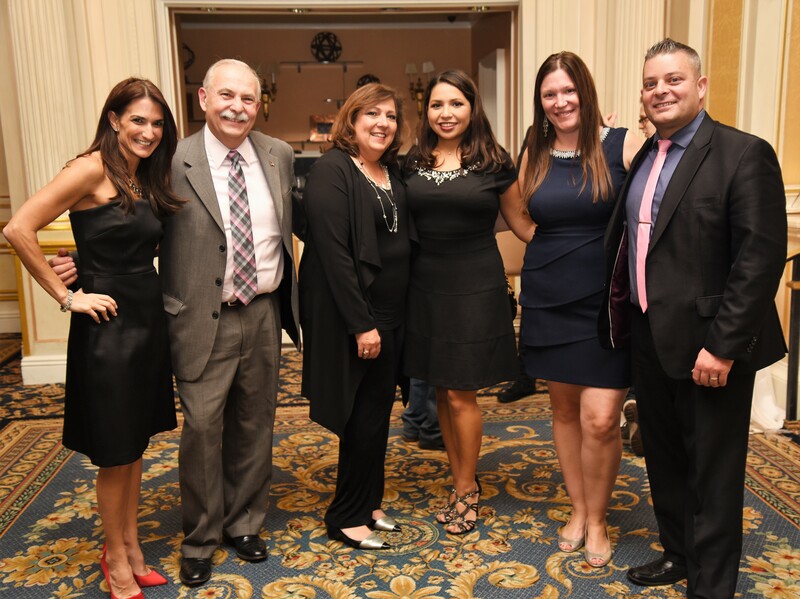 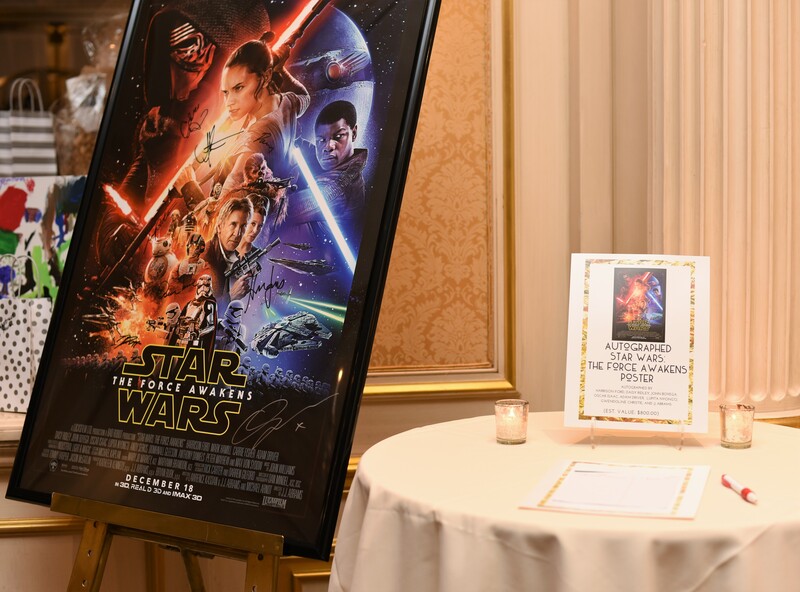 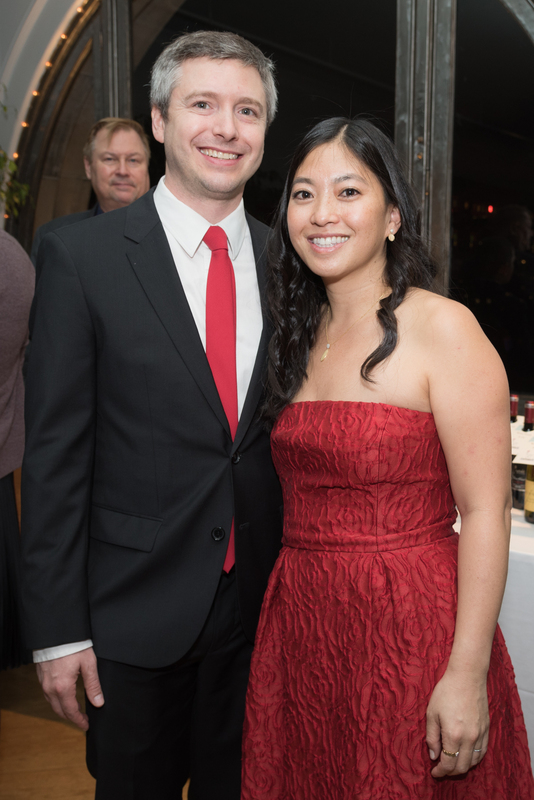 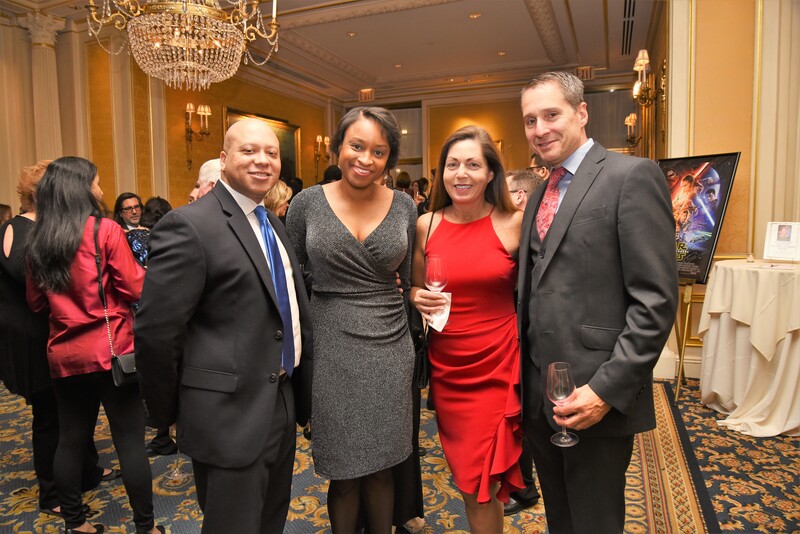 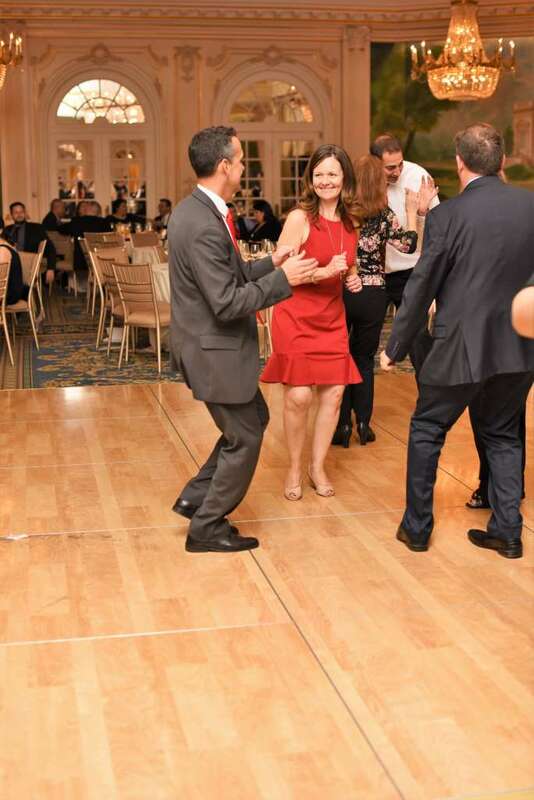 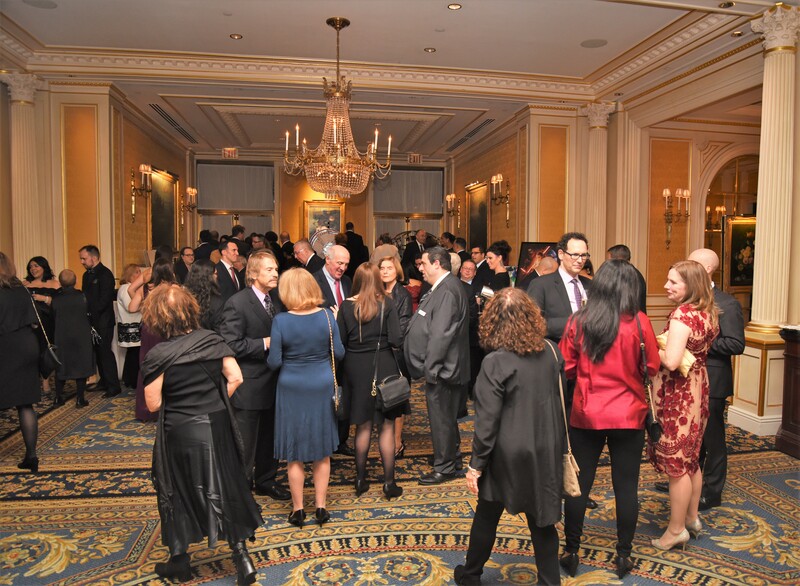 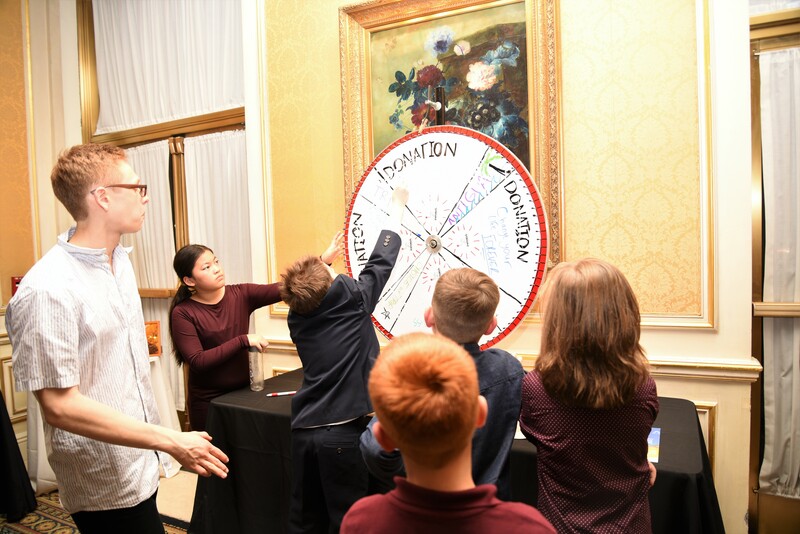 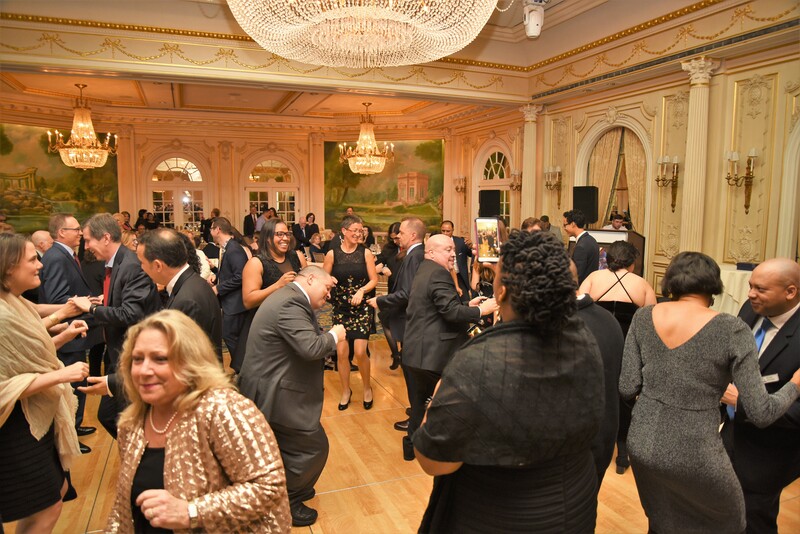 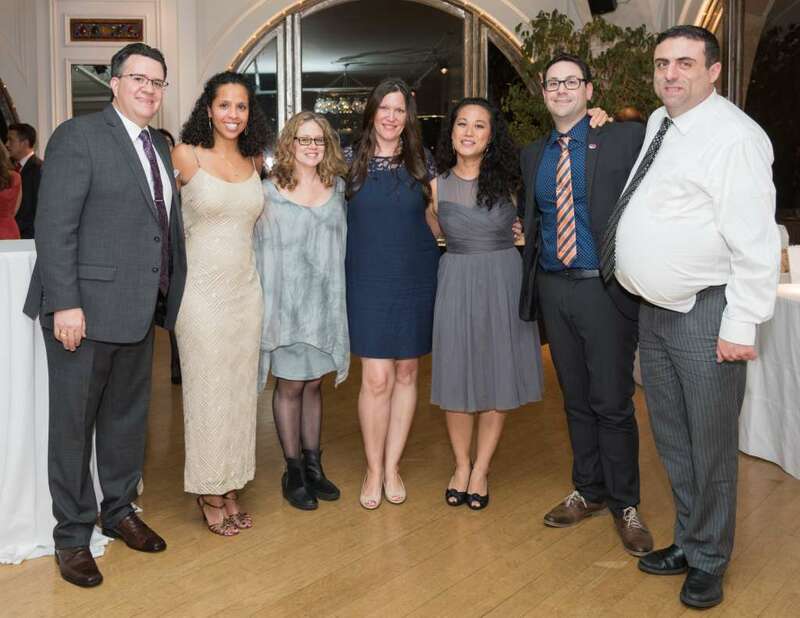 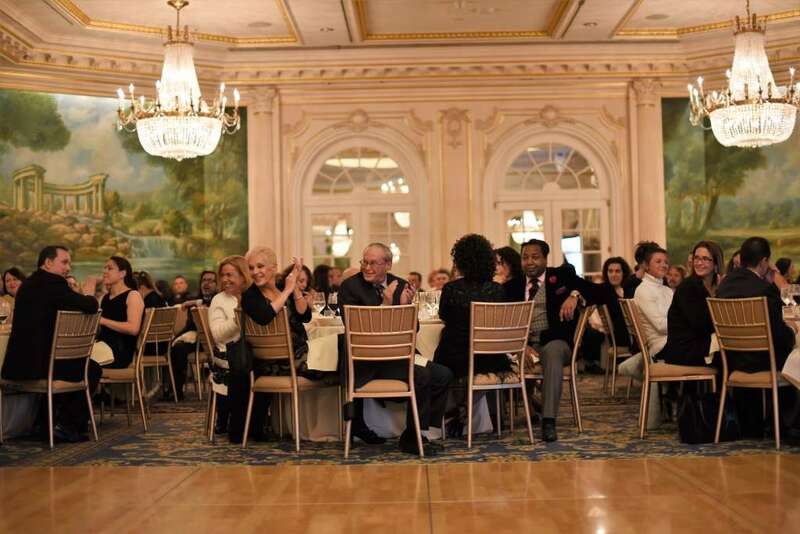 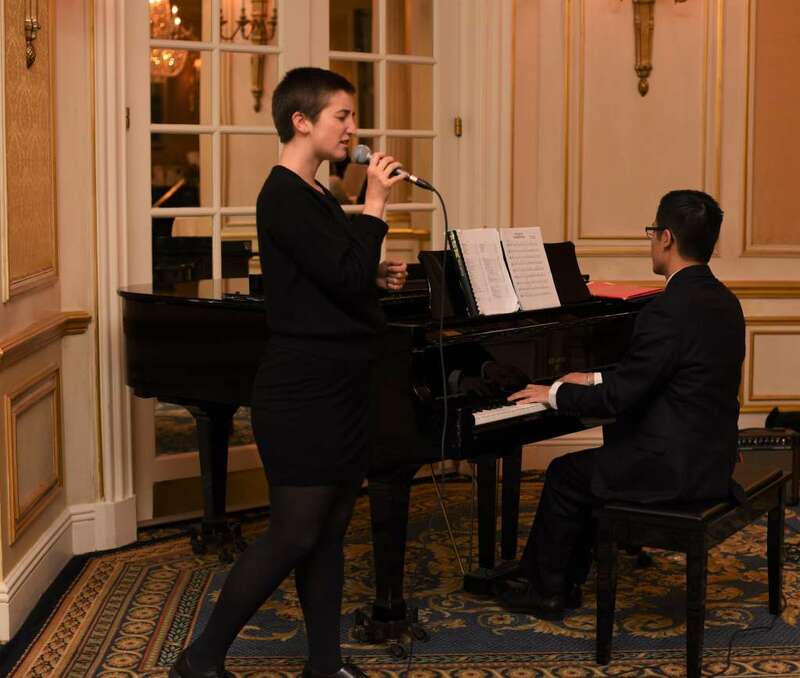 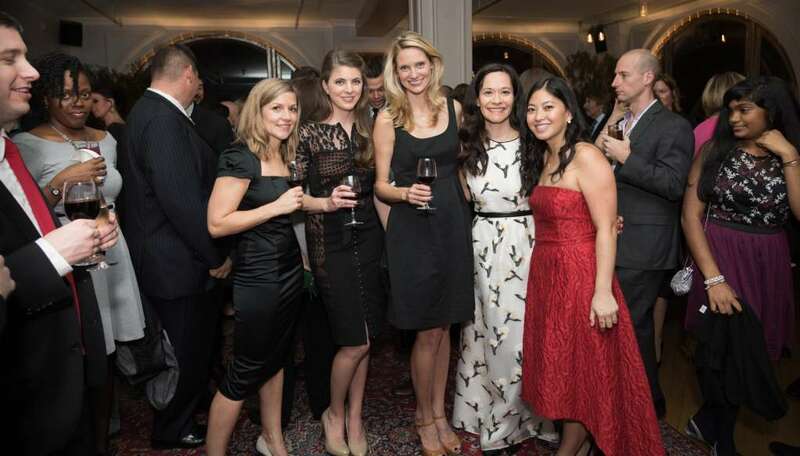 The NYCHC Gala is a fundraising event held in the heart of Manhattan. This is a special night to raise awareness and funding for the bleeding disorders community, have fun, and enjoy delicious food. 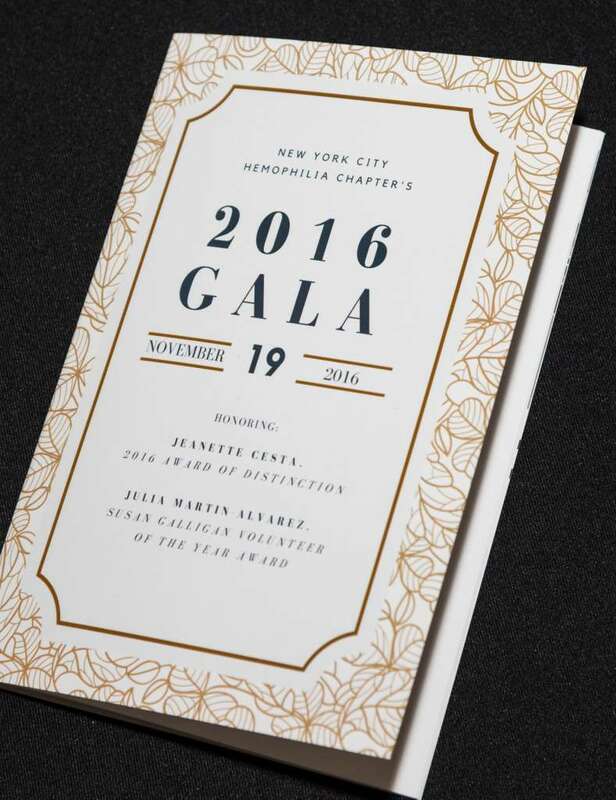 The Gala is also a chance for the Chapter to honor our community members. 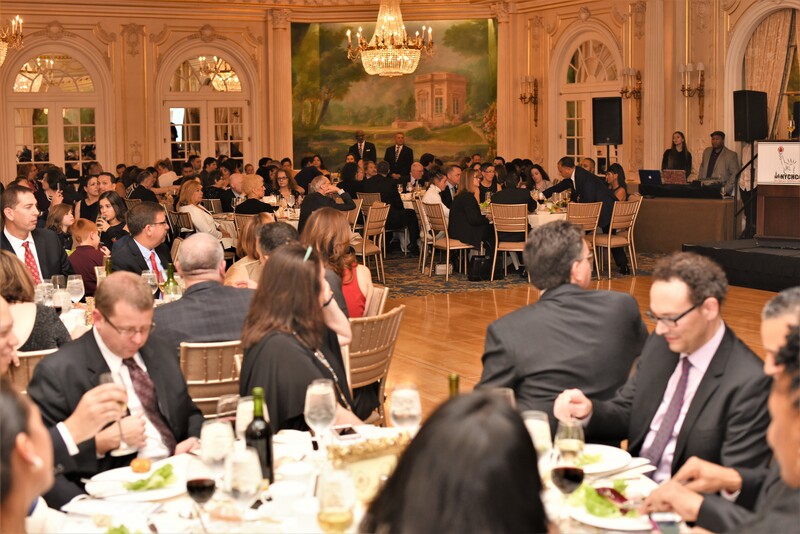 The Award of Distinction is the highest honor given by the Chapter. 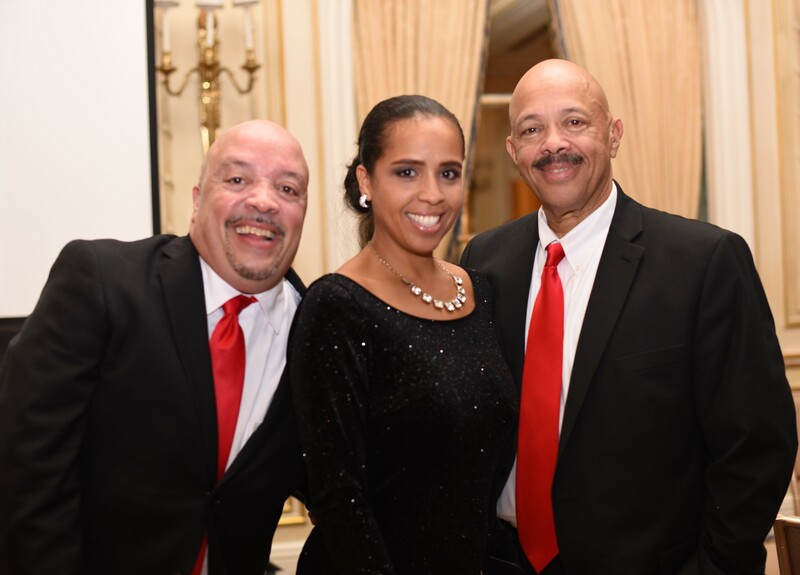 It is given to those who have dedicated their lives to the bleeding disorders community. 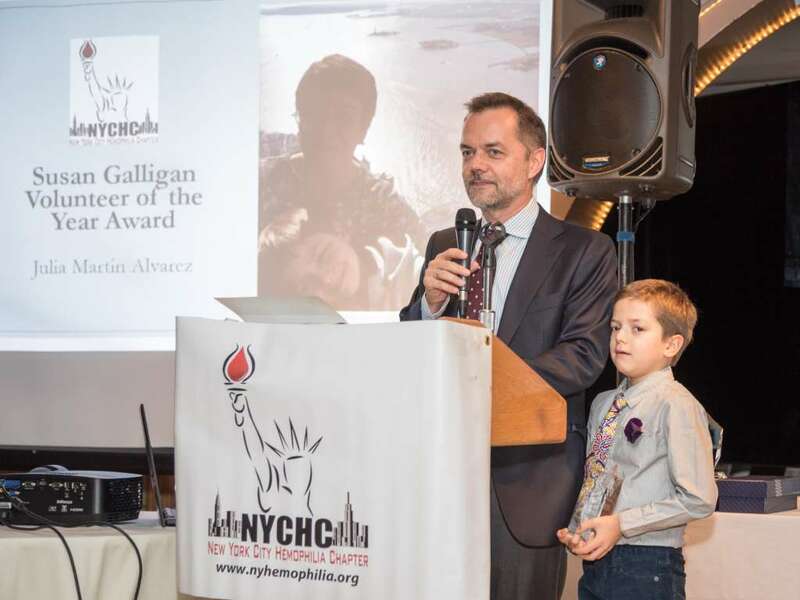 The Susan Galligan Volunteer of the Year Award is given to the Chapter volunteer who has made the greatest impact on both the Chapter and the community. 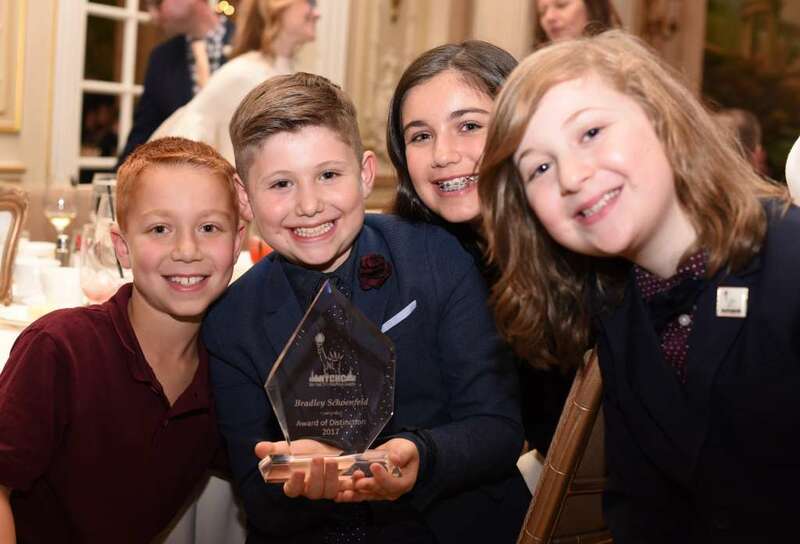 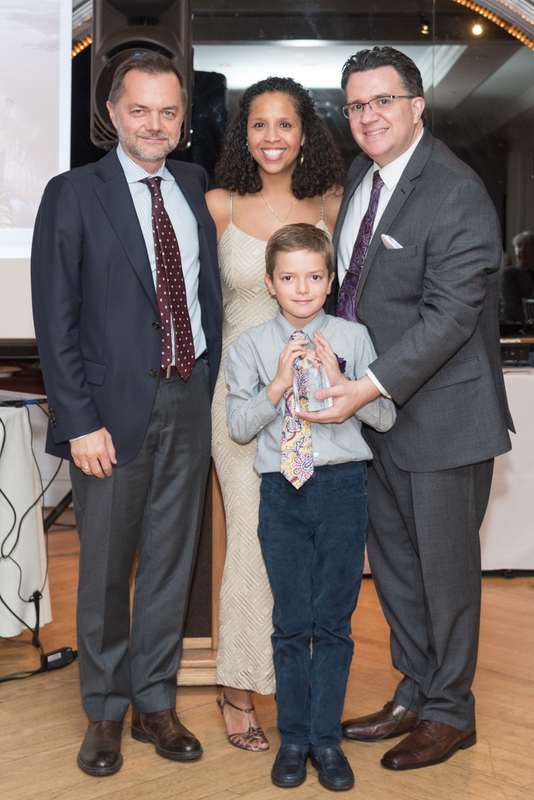 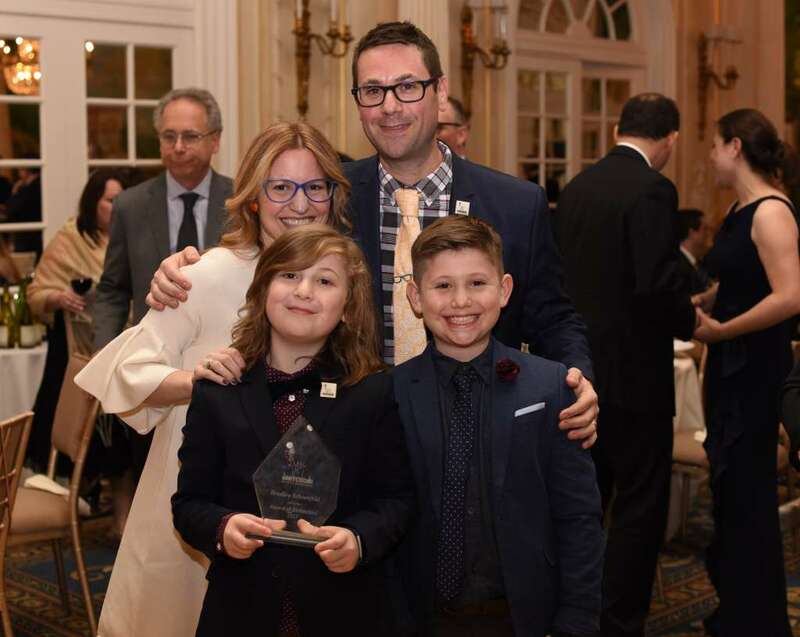 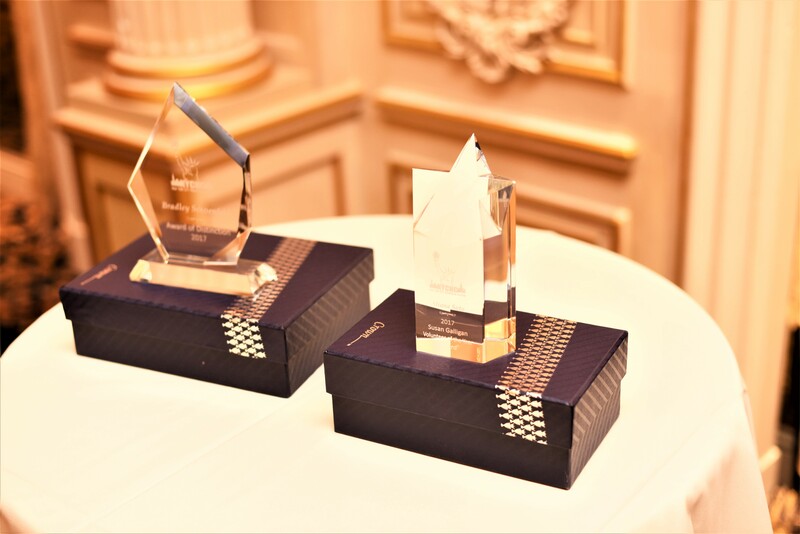 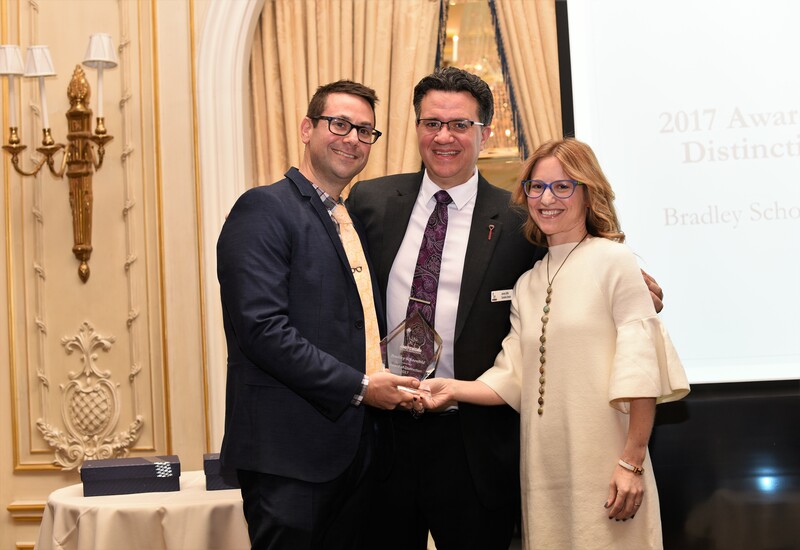 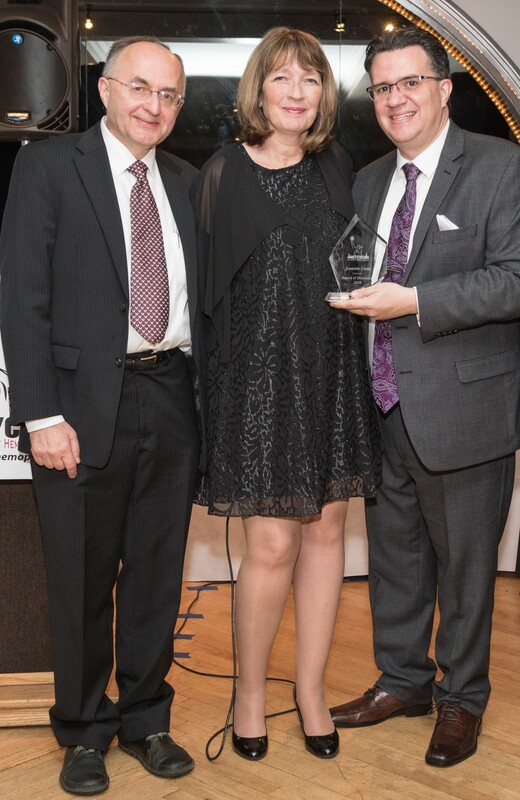 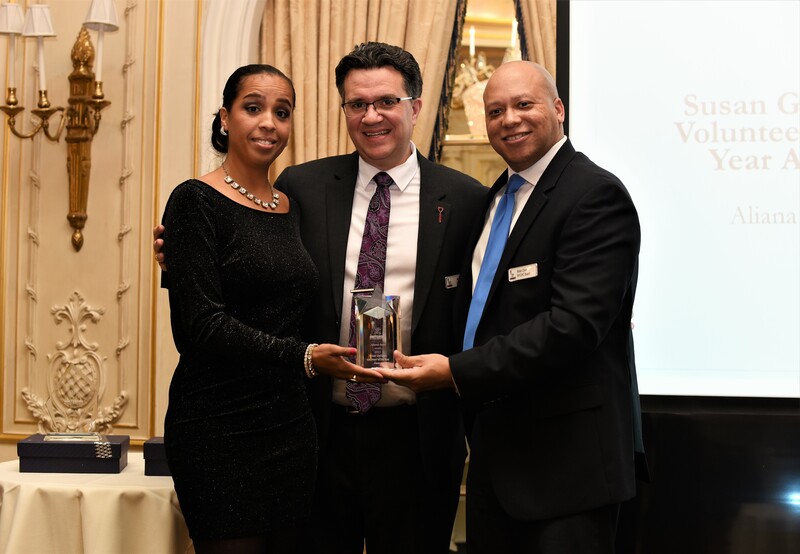 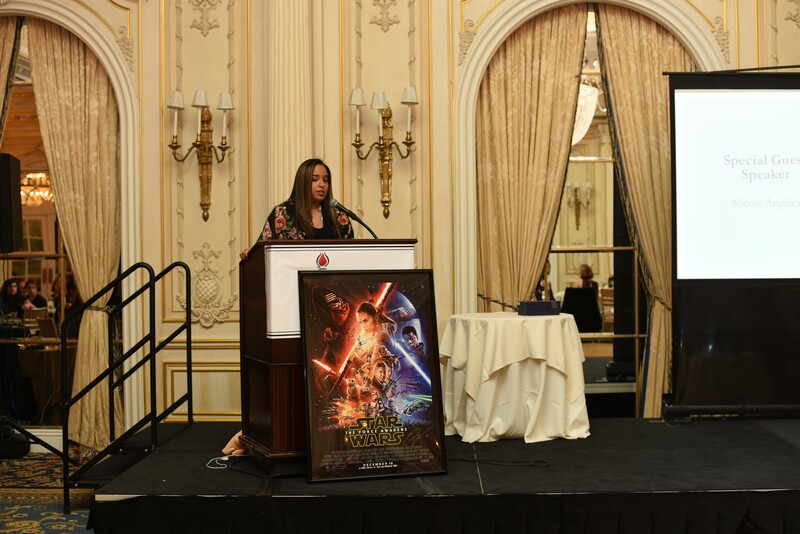 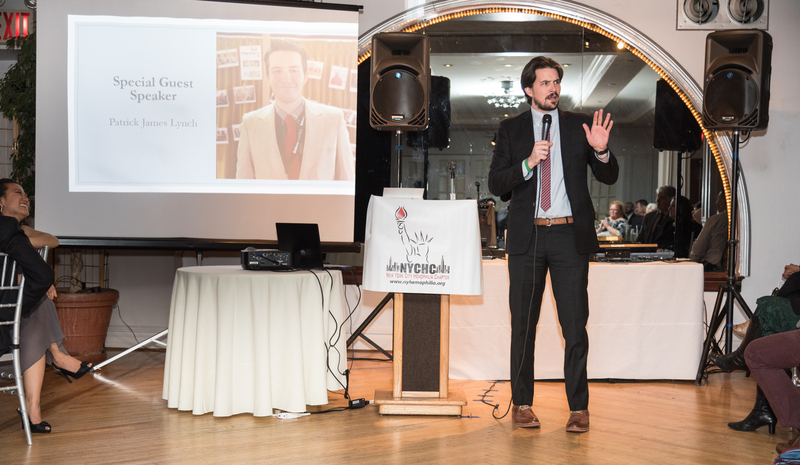 In 2018 we are also introducing the Advocate of the Year Award, granted to the community member making the most meaningful contribution to our expanding advocacy efforts.